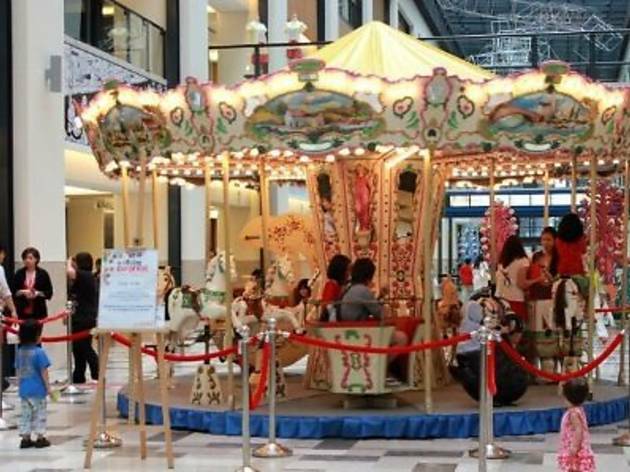 This school holidays, kids can go on carousel rides and be entertained by mimes and jesters. 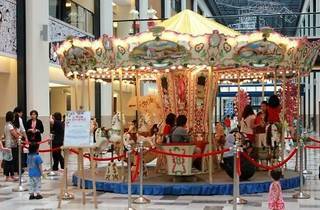 Activities will be held on weekends including a story-telling session and an arts and crafts workshop. Polish folk art trees will be set up on site making for perfect picture opportunities.